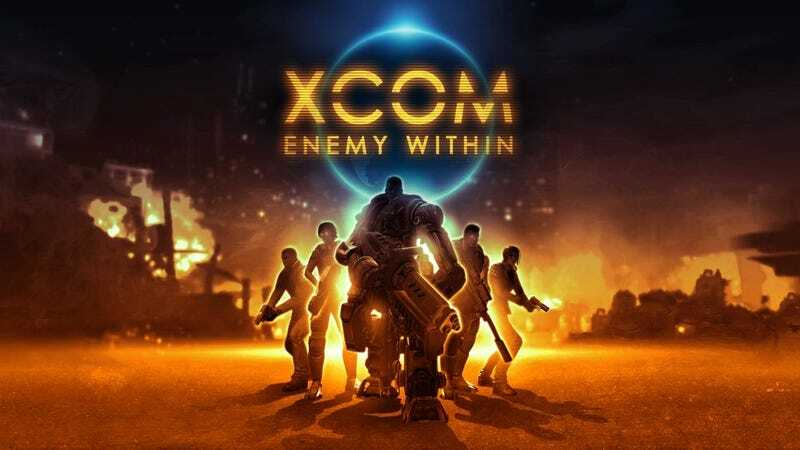 Where's my XCOM movie or TV show? Captain Alessia Ferrari had to leave her trusty sniper rifle behind for her covert mission. It took almost a week to hack into EXALT's system. When her extraction team arrived EXALT forces were closing in as well. A pitched battle ensued. While her teammates had the benefit of armor and heavy firepower, particularly the Russian soldier who had volunteered for the surgeries and amputations needed to use the newly developed mechanized exoskeleton cybersuit, Ferrari had to rely on stealth, cover and her pistol skills. In the end the EXALT forces were defeated and the mission was an unqualified success with no XCOM casualties. Ferrari and the extraction team leader were both promoted to Major for their efforts. As this description of a recent mission I played during XCOM: Enemy Within shows, there is a lot of dramatic potential. While this mission went smoothly, many do not and soldiers die. In addition to the soldiers who go out on missions there are other interesting characters - your chief engineer, your head scientist and your able second-in-command. And you, the Commander of XCOM, still have to answer to the world's governments. Think of that scene in The Avengers where Nick Fury is conferring with the Council of Talking Heads.There's plenty of political intrigue and disagreement over how to deal with the situation. I don't know if a movie or TV series would be better. A movie might be able to get the budget to live action with decent looking aliens. But a TV series could go more in depth with its stories. A TV show would probably need to be animated to look good; otherwise we'll end up with a show that looks like V or Falling Skies.